The Palm Springs Aerial Tramway is a major gateway to the Santa Rosa and San Jacinto Mountains National Monument traversing the southerly side of the Coachella Valley – officially designated a treasured natural and cultural resource. 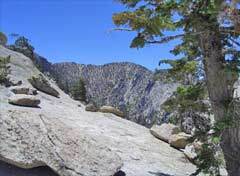 The Santa Rosa and San Jacinto Mountains National Monument was established by an Act of Congress on October 24, 2000 “in order to preserve the nationally significant biological, cultural, recreational, geological, educational, and scientific values found in the Santa Rosa and San Jacinto Mountains and to secure now and for future generations the opportunity to experience and enjoy the magnificent vistas, wildlife, land forms, and natural and cultural resources in these mountains”. 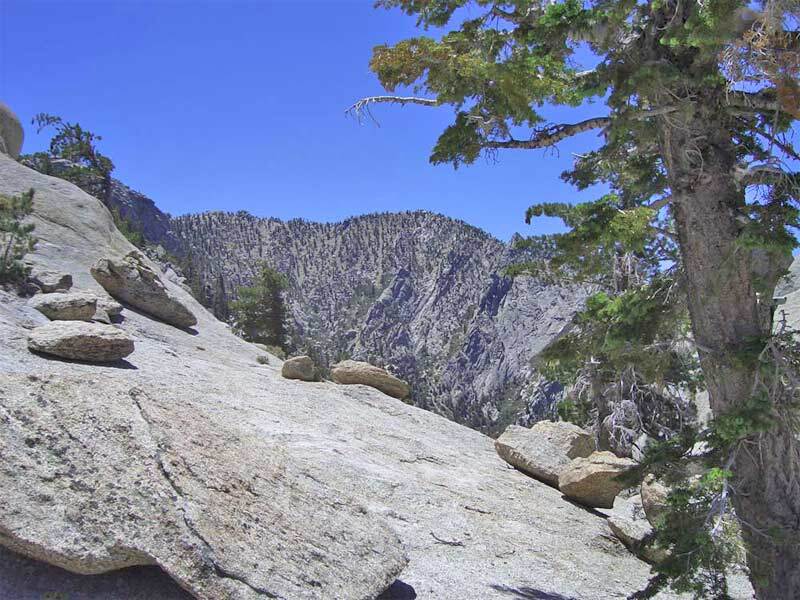 A majority of Mount San Jacinto State Park and Wilderness is part of the Santa Rosa and San Jacinto Mountains National Monument and many of the monument’s beautiful hiking trails begin at the top of the Tram and extend over the San Jacinto Mountains to the outskirts of Idyllwild. The National Monument’s boundary encompasses about 272,000 acres, including 65,000 acres within the San Jacinto Ranger District of the San Bernardino National Forest, 89,500 acres within the Bureau of Land Management’s California Desert Conservation Area, the Santa Rosa Wilderness, which contains 61,600 acres of BLM and Forest Service lands, and 19,470 acres of the Forest Service’s San Jacinto Wilderness. Its boundary also surrounds land owned and administered by the Agua Caliente Band of Cahuilla Indians, California Department of Parks and Recreation, California Department of Fish and Game, other agencies of the State of California, and private landowners.